Almarah,School Benches and Tables ,and Steel related Furniture Items are manufactured . 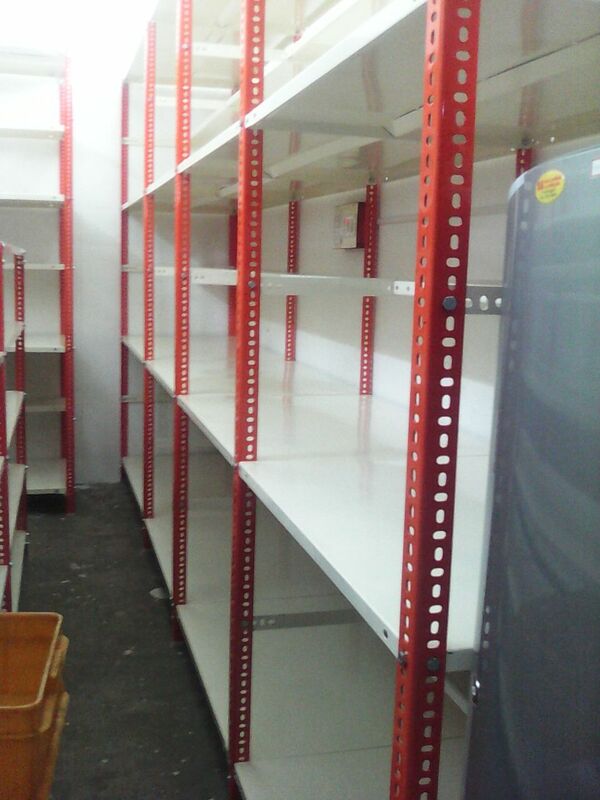 Supermarket racks are manufactures as per the customer requirement. No.31, Manal Wari Thurai Road, Sangiliyandapuram, Trichy -620001. Slotted angle and Panels are manufactured for storage purposes and we have all sizes available.